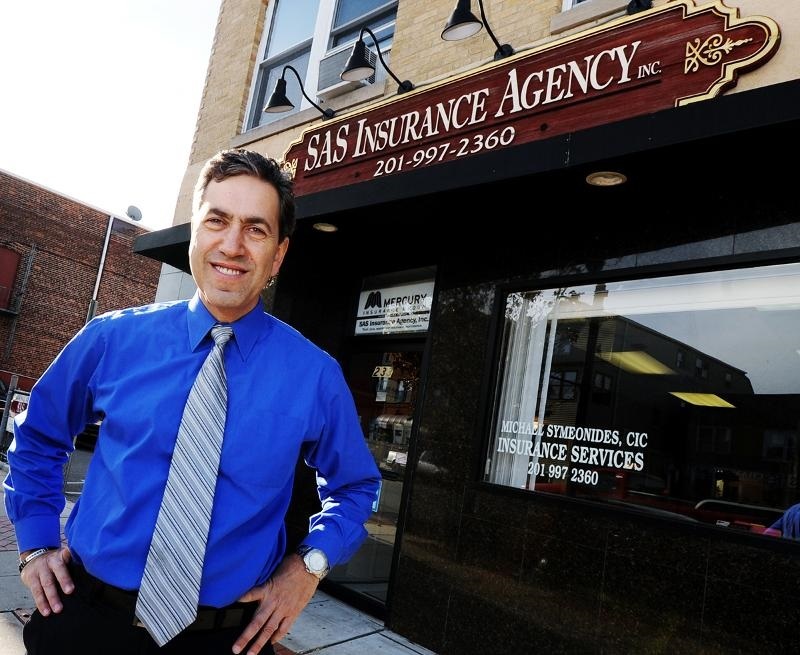 Find e-mail addresses and telephone numbers of SAS Insurance Agency, Inc employees. Licensed Commercial Lines Customer Service Rep. Licensed Personal Lines Customer Service Rep.